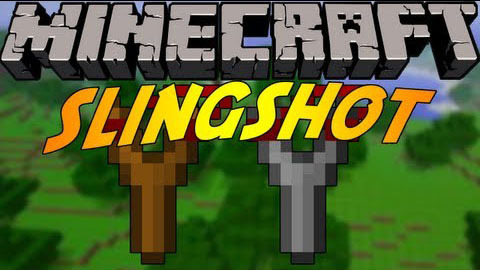 Slingshot Mod introduces an item, a Slingshot and Pellets. Especially, the Slingshot uses Pellets to shoot, and each pellet deals 1 and a half hearts of damage. It is a good idea to get a bow.